At WGHG, we are obsessed with beautiful things. 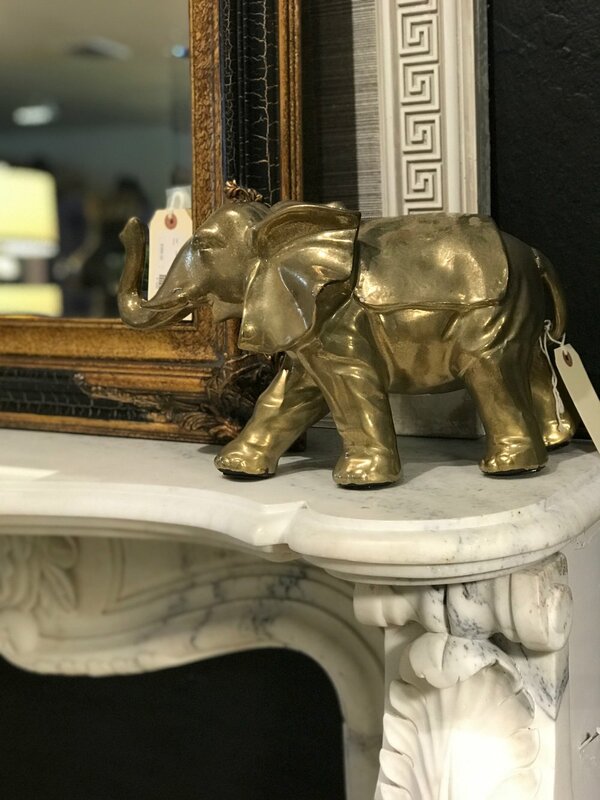 Since 2007, we have scoured all over for the perfect mix of new, old, and one-of-a-kind furniture, lighting, textiles, gifts, and more. Custom arrangements is something we love doing. Adding a touch of greenery brings any room to life. We offer a full range of design services from custom bedding to full remodels. Let us take the guesswork out of design. Shop our uniquely curated collection of found goods . We love sourcing from local antique markets to provide you a fun assortment of treasures.